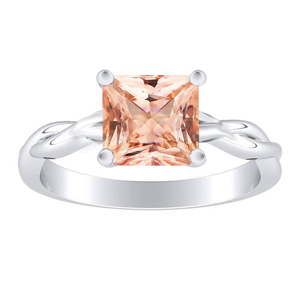 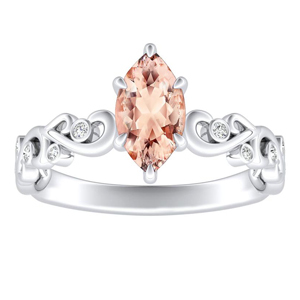 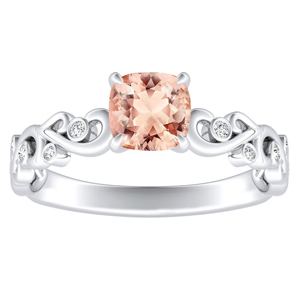 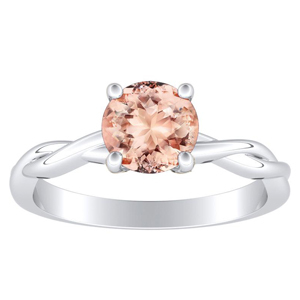 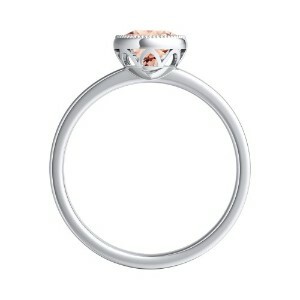 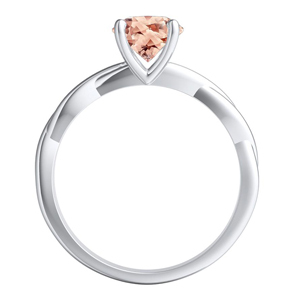 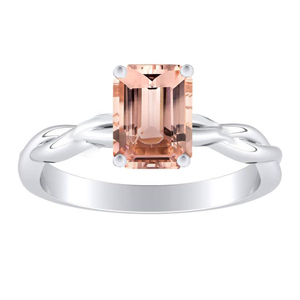 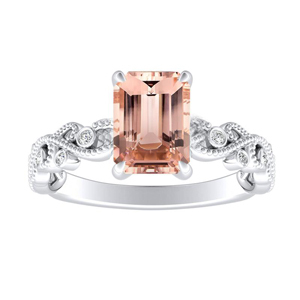 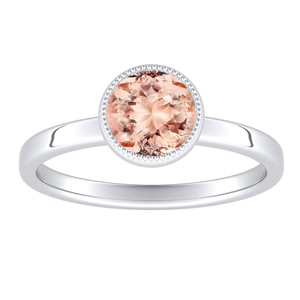 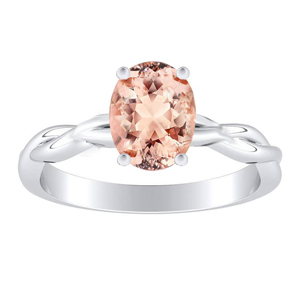 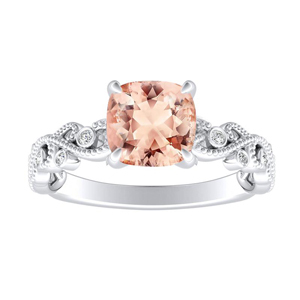 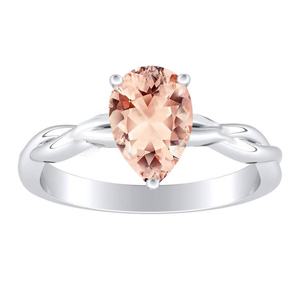 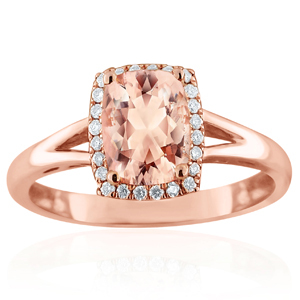 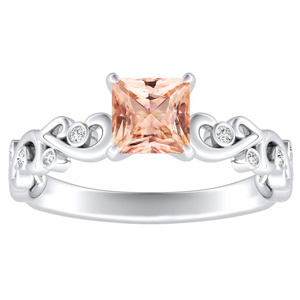 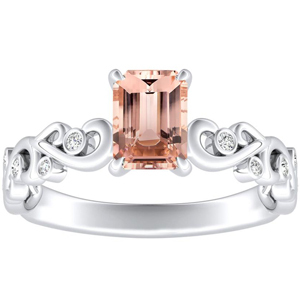 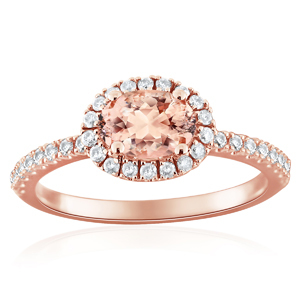 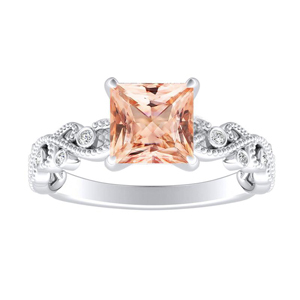 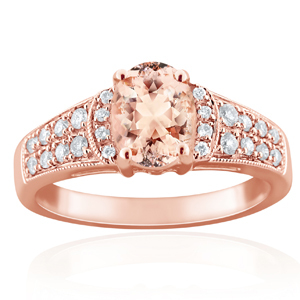 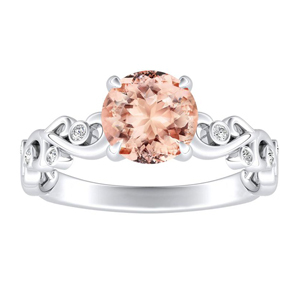 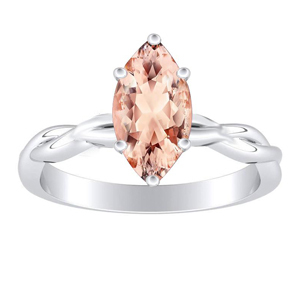 Morganite engagement rings add a pop of color creating a beautiful blush tone to your favorite setting. 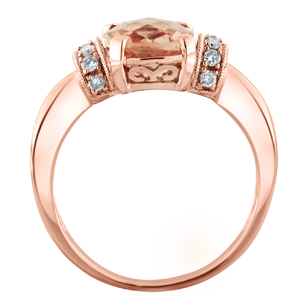 Whether you are looking for vintage or modern, each style is handcrafted by our expert craftsmen. 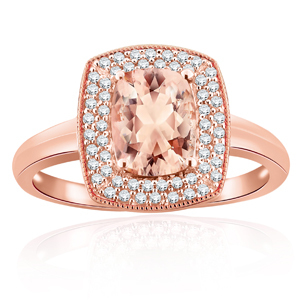 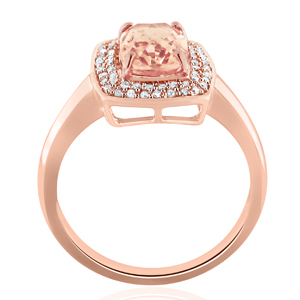 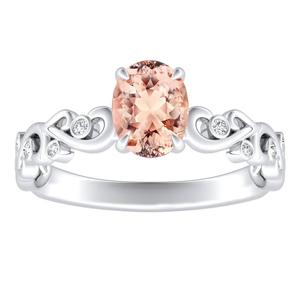 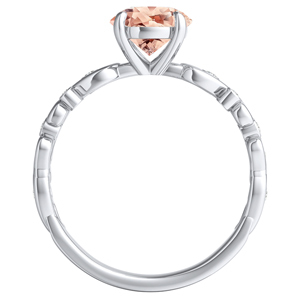 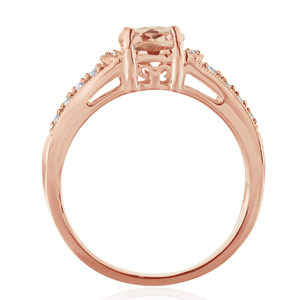 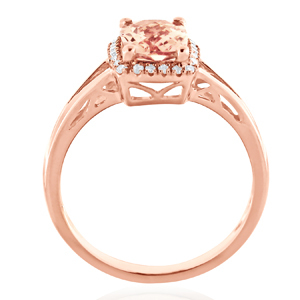 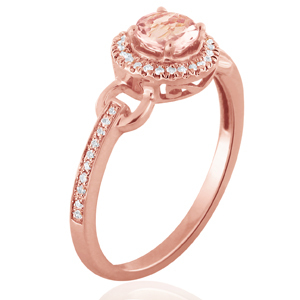 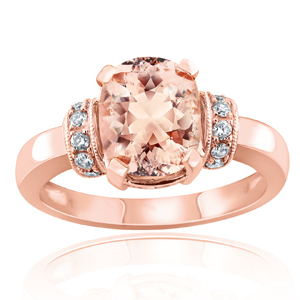 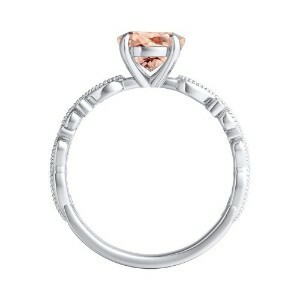 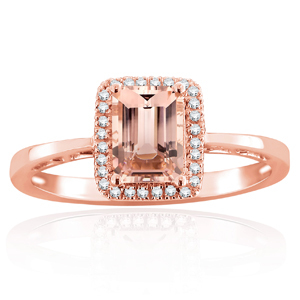 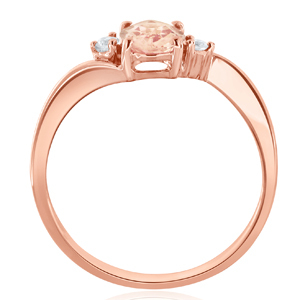 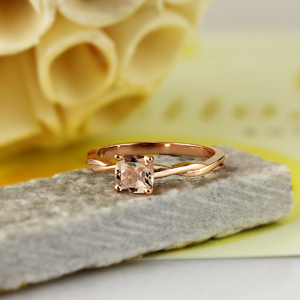 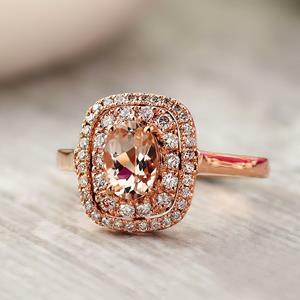 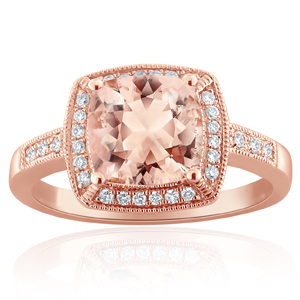 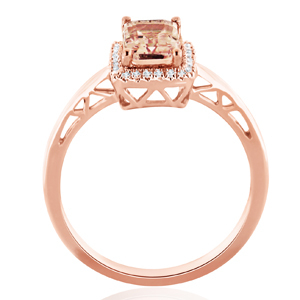 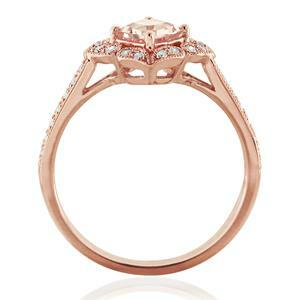 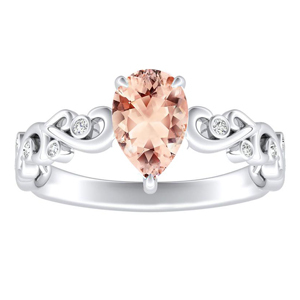 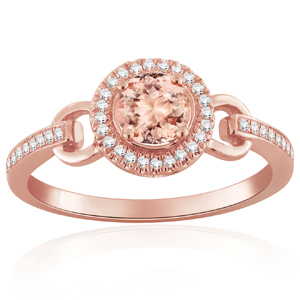 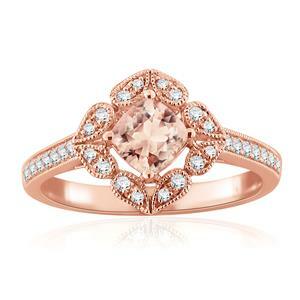 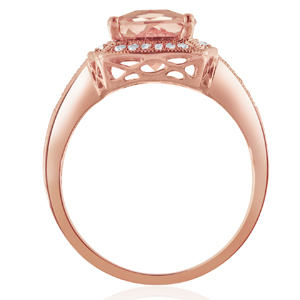 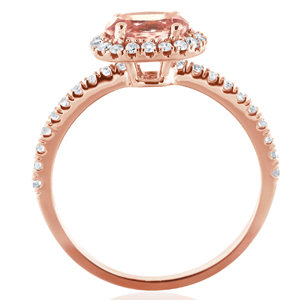 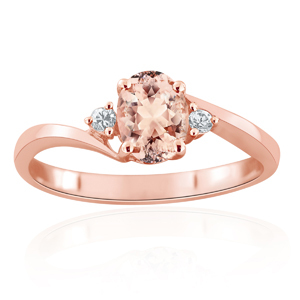 When setting this pink gemstone in a rose gold setting it creates the perfect compliment of tones.